Kino Klassika presents Sergei Eisenstein’s 1928 silent film masterpiece, October, to mark the centenary of the Russian Revolution. The film recreates the events of October 1917 with live accompaniment by the London Symphony Orchestra. The screening takes place 100 years to the date after the storming of St Petersburg’s Winter Palace in Russia. Sergei Eisenstein had free reign to recreate the events of October 25 and 26th 1917. He was given uninterrupted access to all areas of the famous Hermitage or Winter Palace. He was allowed to raise St Petersburg’s famous bridges. He recreated in lavish detail both the battleship Aurora’s attack and the storming of the Winter Palace. 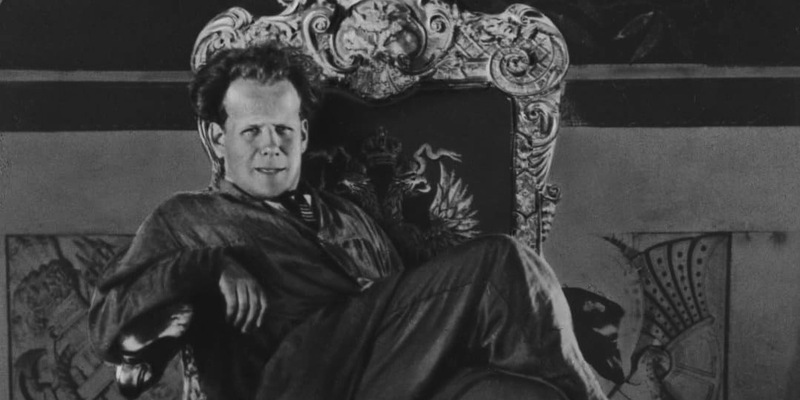 As importantly, October marks the high point of Eisenstein’s exploration of ‘intellectual montage’, leading contemporary critics to use the film as the end marker of the radical innovation of 1920s Russian filmmaking. The film boasts dazzling editing sequences of contrapuntal and highly controversial images. Joseph Stalin famously removed sequences involving Trotsky from the final cut. This version premiered at the Berlin Film Festival in 2012 with accompaniment of a new restoration of the music originally composed by Edmund Meisel for the film in 1928. 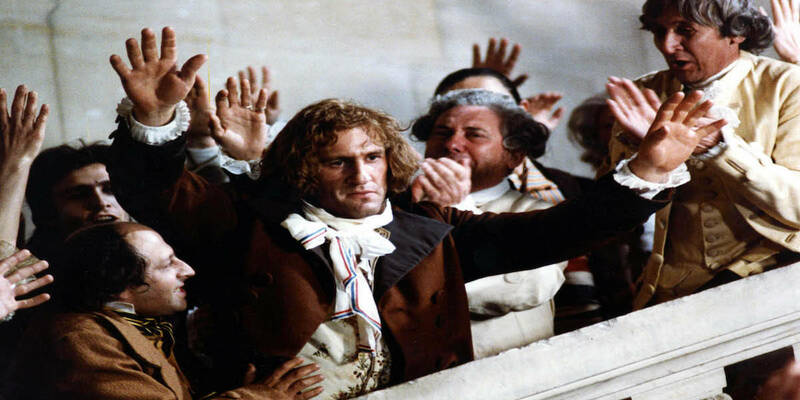 In this British premiere of that restoration, Frank Strobel, Europe’s leading film in music conductor, accompanies the film with the London Symphony Orchestra. Frank Strobel is one of the most versatile and internationally renowned conductors of his generation. 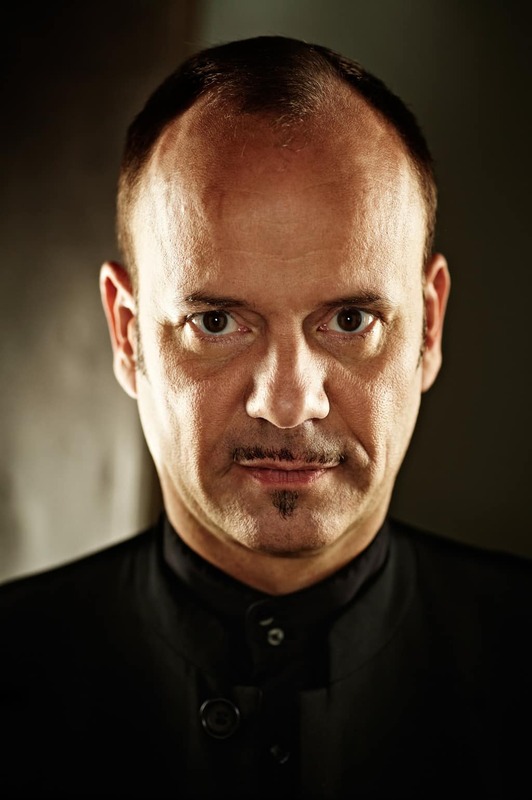 Furthermore he is a regular collaborator with the London Symphony Orchestra. Frank is the pre-eminent world figure in the ‘film in concert’ movement. He takes silent films into opera houses and concert halls all over the world. Strobel conducted world premieres and reproductions of works by Sergei Prokofiev, Alfred Schnittke and Siegfried Wagner. 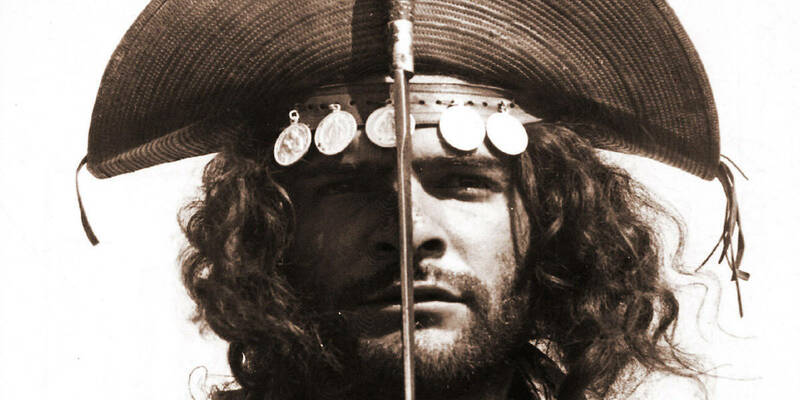 Also he edited the reconstruction of Eisenstein’s Alexander Nevsky score by Sergei Prokofiev. Furthermore Frank edited Robert Wiene’s film of Der Rosenkavalier with music by Richard Strauss. Kino Klassika thanks Lombard Odier for their generous support of this screening. For more information on Kino Klassika’s collaboration with the London Symphony Orchestra and the Barbican to mark the centenary of the Russian revolution, take a look at our October Programme The programme includes programme notes by Prof Oksana Bulgakowa, Kino Klassika founder Justine Waddell, Duncan MacIntyre the Managing Director UK of lead sponsor Lombard Odier, Prof Ian Christie and Dr Maria Korolkova as well as information about Edmund Meisel and the reconstruction of October’s original score.